Here’s what’s happening in the world of television for Friday, August 3 and Saturday, August 4. All times are Eastern. 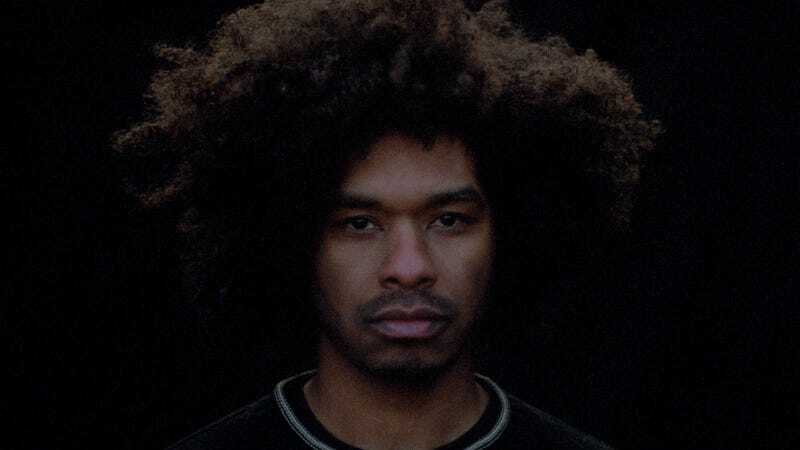 Random Acts Of Flyness (HBO, Friday): Although designed to administer a series of small jolts to its viewers, the subject matter of Terence Nance’s (An Oversimplification Of Her Beauty) upcoming show is not—or rather, shouldn’t be—shocking. In its opening scene, Nance introduces the show as a depiction of “the beauty and ugliness of contemporary American life.” As he speaks, he is accosted by a white cop, and what follows is a gorgeous postmodern bricolage of surreal animation, kitschy music, canned laughter, documentary vérité, musical performances, a talk show that addresses black sexuality, a satirical game show called “Everybody Dies!”, and an infomercial for a product that promises to cure toxic “white thought.” Nance playfully and reflectively explores themes like police brutality, structural and institutional racism, sexism, and repressed sensuality, acknowledging narratives that are often invisible and/or unheard. It’s an arresting series of vignettes that are dually punchy and snackable—and it’s certainly a lot to digest—that will leave you feeling like you just awoke from a peculiar dream. In a good way! New episodes air every Friday at midnight on HBO. Animals (HBO, Friday): After season two ended with a bang—and the subsequent demise of New York City’s entire human population—the zany anthropomorphic animals of Animals are back, and once again confronting all-too-human social challenges. Now, they’re met with the added difficulties associated with establishing a new, post-humanity order, all while under the military surveillance of a team of live action humans. Bolstering the performances of creators Phil Matarese and Mike Luciano are guests Tracy Morgan, John Mulaney, Natasha Lyonne, Lucy Liu, Michael Sheen, Awkwafina, Demi Moore, Edie Falco, Aisha Tyler, Jameela Jamil, Princess Nokia, Carol Kane... the list goes on. Revisit the grimy, gimmicky, oft-crude, largely improvised world of Animals Friday at midnight.